When holding your child’s birthday party at home isn’t possible or practical due to countless of reasons such as space constraints, fret not! There are many different but fun places where you can throw a birthday party away from home. Check out these venues as they promise a whale of a time for your child and their little guests in our sunny little red dot. 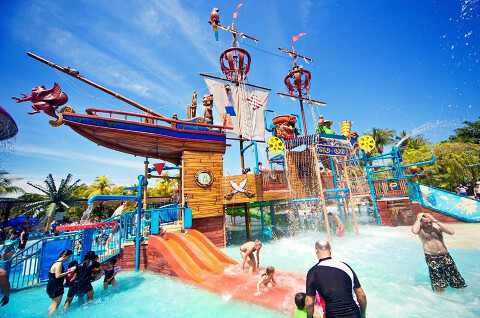 Information: Port of Lost Wonder is a huge pirate-theme child-friendly water theme park that offers a unique birthday celebration for your little one. Located just beside the beach, this water adventure offers fun slides and water-tunnels to keep the energy of these young ones going. Party food and admission to Port of Lost Wonder are included in the package. Information: Cool de Sac is setup as an edu-tainment center that was built for children and parents. A great place where parents will enjoy quality time engaging with activities and fun with their young ones from various craft exposures, blocks, playground and interactive game consoles Xbox 360, Wii and Playstation for the older children. Suitable for young children to older ones. The party package includes facilitators and various food platters to choose from. 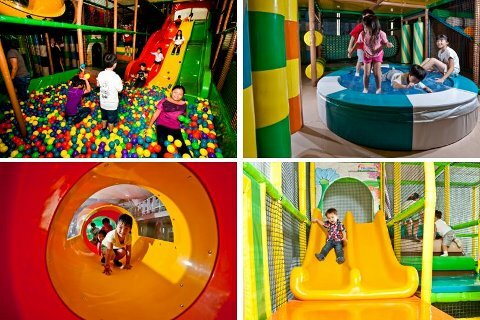 Information: The Petite Park indoor playground is make up of two kind of fun exploration for young explorers and that includes active play and pretend play. With tables full of toys and climbing structures for them to move around, this is indeed their own little playground. This package includes a basic theme set up for your birthday child and the guests. Information: Playful Elves consists of a tree-house jungle play gym for children to have a balls-of-war and amazing slides, mini-race track for the F1 racers and a bouncy castle for them to jump and bounce all day. 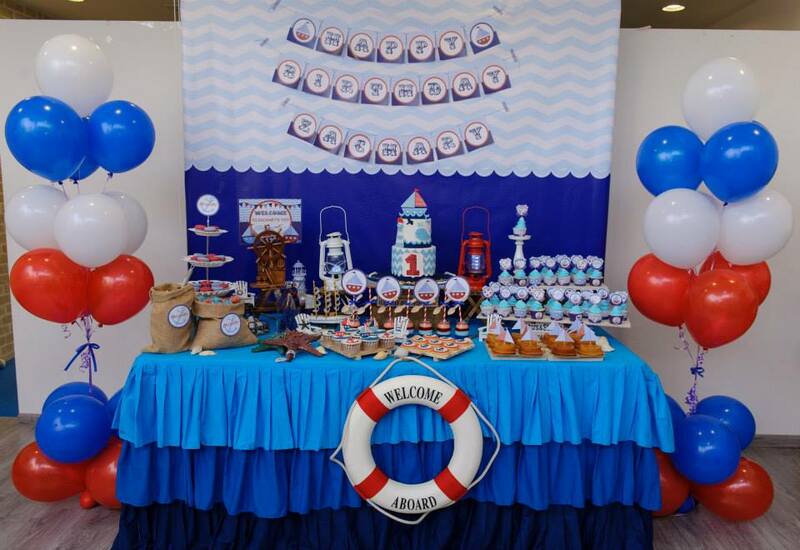 You can have a specially customized party theme on top of what they offered. Party food and party host are included in the package. 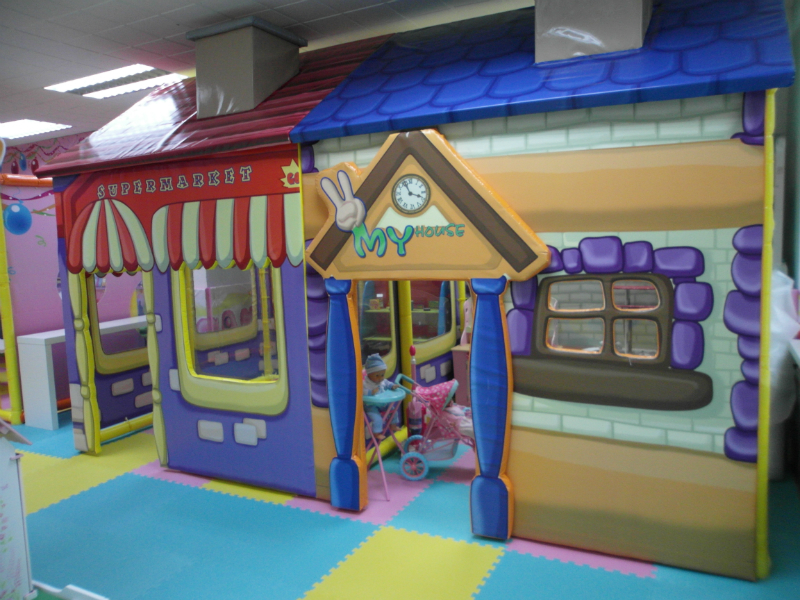 Information: Hokey Pokey is an indoor playground most suitable for children between 6months old to 6 years old. If you are expecting lots of guests under this age range, I’m sure they’ll enjoy themselves fully at a party held at Hokey Pokey with the dream doll-house, castle play set and mobile vehicles to play with! The package includes party food and facilitator to host your party. You can further enhance & customize your party with the optional add-ons such as the enticing Dessert Table! Information: The Polliwogs @ different branches offer something special for each of their location, the children can run and climb in the indoor play arena or jump in our outdoor bouncy at East Coast Park and children can literally climb the walls or jiggle on the water bed, aside from traversing the bigger play arena at Robertson walk. The package includes a wide choice of party food and drinks and party host who were be there to organise the party and conduct fun exciting games/activities. Information: Happy Willow is billed as an enchanting playground for children of all ages, particularly from 9 months to 9 years old. Over here, your child and guests will step into a world of fantasy at Happy Willow, where fairies and elves roam the Play Garden and scurry through the Book Burrow! In this enchanted party, the party food and party hosts are included in the package. Information: Tickle Tickle is a Candy Land theme playground filled with bright colours of ice cream, lollipops and candies are loved by all the kids. The four theme houses (home, cafe, supermarket, workshop) with lots of pretend play toys for each house are hot favourites for all children. 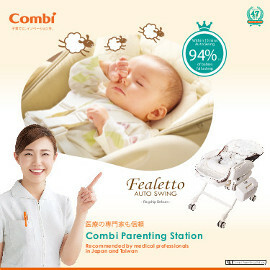 It is suitable for children from 8 months to 8 years old. Taking the party package means having an exclusive play area for the children for the duration of 2hours. 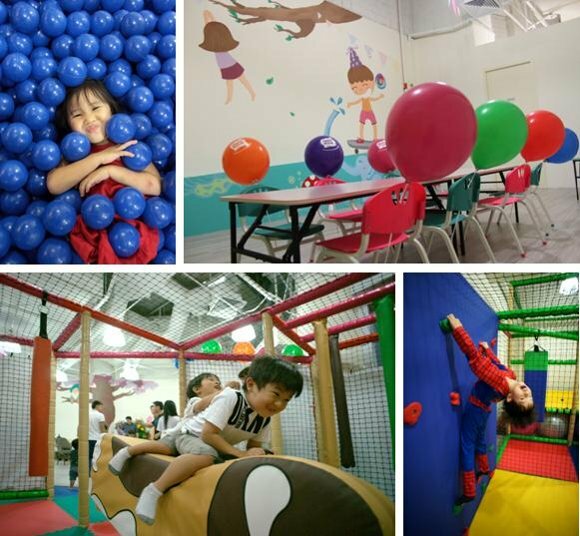 Information: Kiddy Fun is make up of different play zones – Kiddy Baby, Kiddy Play, Kiddy Studio and Kiddy Bar for the entire family to enjoy and have fun! It is suitable for children below 8 years old. The party package includes exclusive use of the party area and theme setup of party area. Information: Giggles is a spacious play area suitable for young children onwards, even the party area is spacious enough to house the guests. The play structures are interactive and kids-friendly for young children. The party package includes MacDonald Happy Meal for the children and party host. Information: Peek-a-boo offers a great time for your children in a safe environment! Soft padded mat and four-wheeled mobiles makes the place appealing for young children. 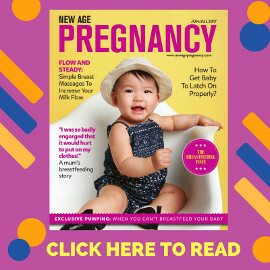 There are different themed parties for you to choose from and the package includes two party hosts, party food and party theme set up for the occasion. Information: Amazonia is Singapore’s first fully themed and integrated Family Entertainment Centre that offers great fun for the different age groups. Party food and party host are included in the package. “There is nowhere quite like AMAZONIA for you to celebrate your child’s birthday party.” Check it out for yourself! Remember to always plan in advance so that you can secure your ideal party venue and your guest lists.